A hunting license is required for anyone who hunts within the state. License fees vary according to the hunter's age and the type of license, and whether the hunter is a Michigan resident. There are also discounts for military personnel, and certain 'lifetime licenses' are available for Michigan residents. For more information on Michigan Hunting Licenses, please consult the DNR website at www.michigan.gov/dnr. In addition to the required hunting license, you may need to purchase permits or tags depending on the species you are hunting and the area where you are hunting. You can find out more about these requirements when you purchase your hunting license, or you can visit the Michigan DNR Website for more information. All firearm hunters in Michigan are REQUIRED to wear an outer garment of hunter orange color that is visible from all sides, when they are hunting on ANY land during daylight hours. An example of an acceptable garment is a hat, cap, vest, jacket, rainwear, or other outer garment. Camouflage Hunter Orange is legal provided at least 50% of the surface area is solid Hunter Orange. 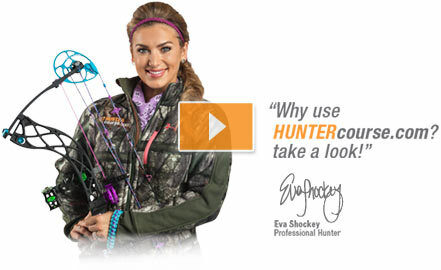 Exceptions to the Hunter Orange requirement include waterfowl, crow, dove, and wild turkey hunters, as well as bow hunters for deer during the open archery season. For a more complete listing of Michigan hunting license laws, hunting regulations, or hunter education requirements, please consult the Michigan Hunting Regulations page, available on the DNR website at www.michigan.gov/dnr.